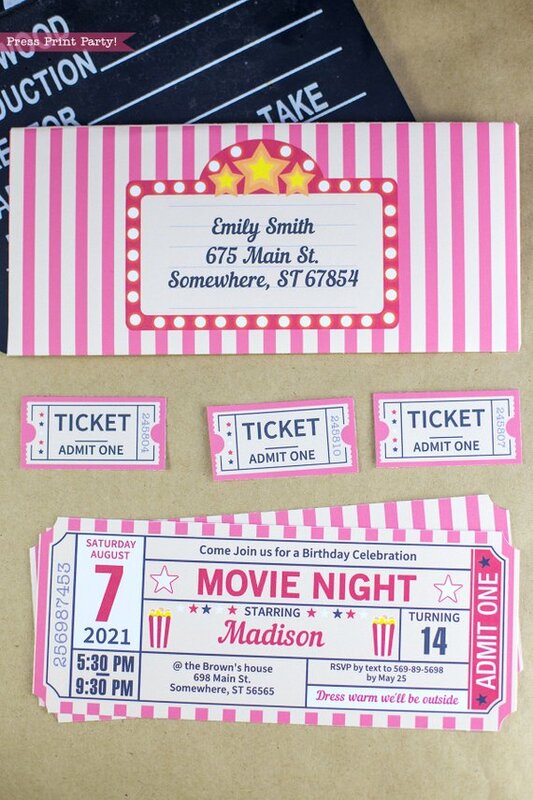 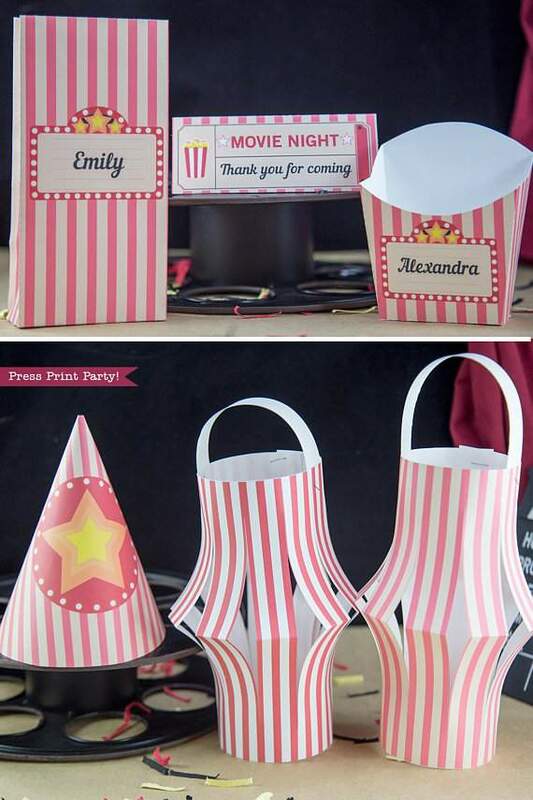 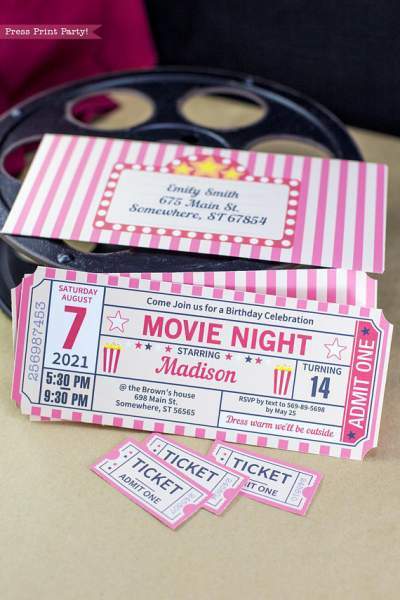 Movie Night Party Printable Bundle (Vintage) - Press Print Party! 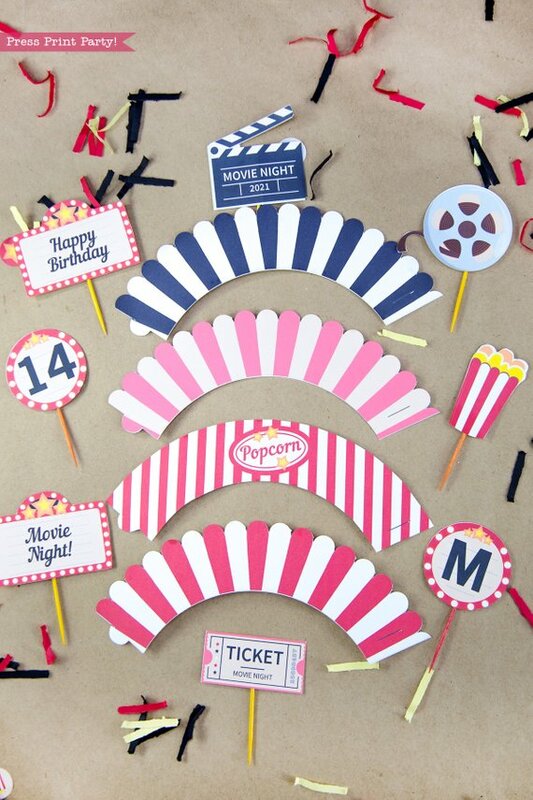 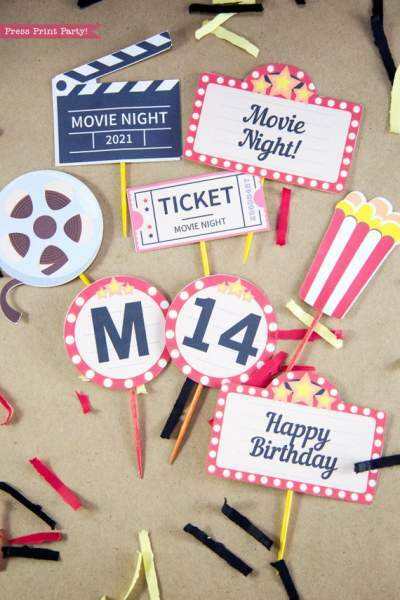 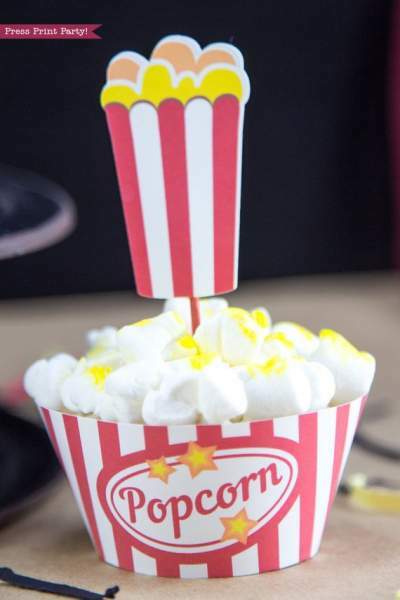 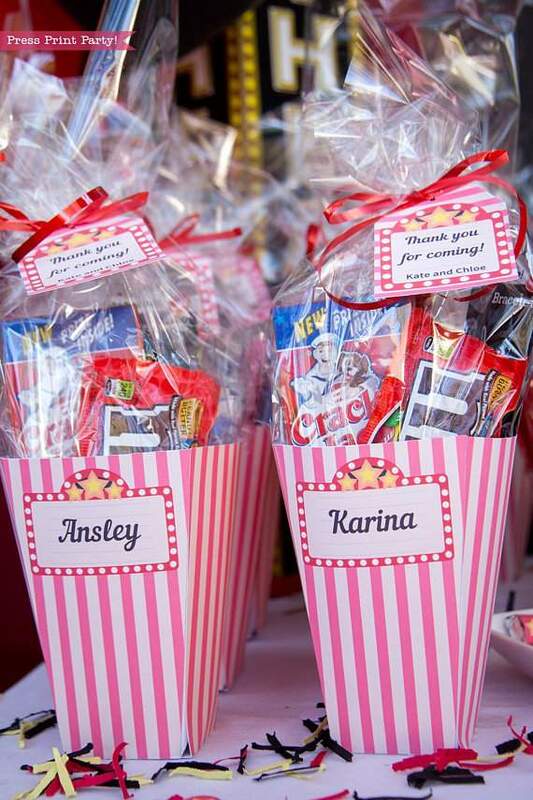 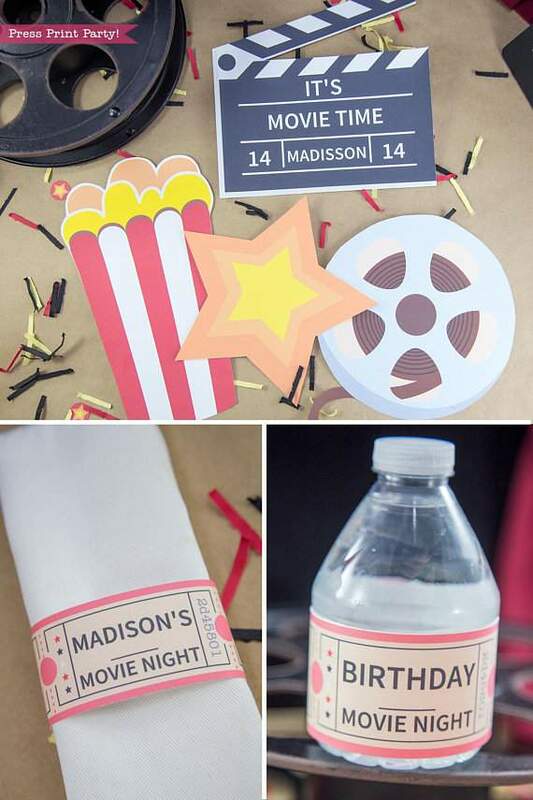 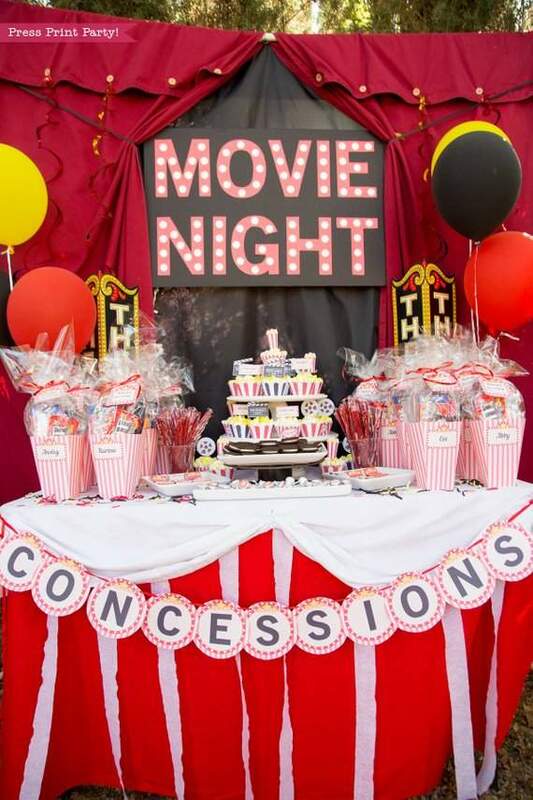 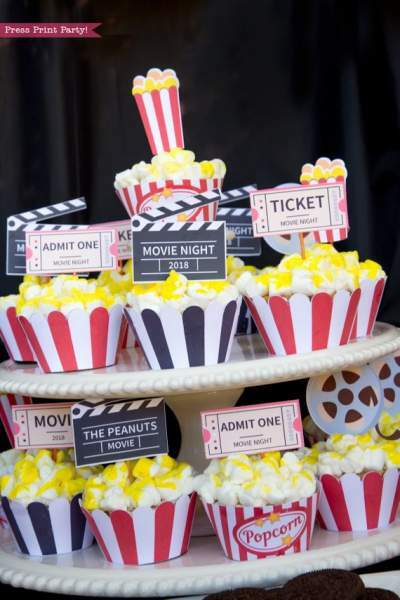 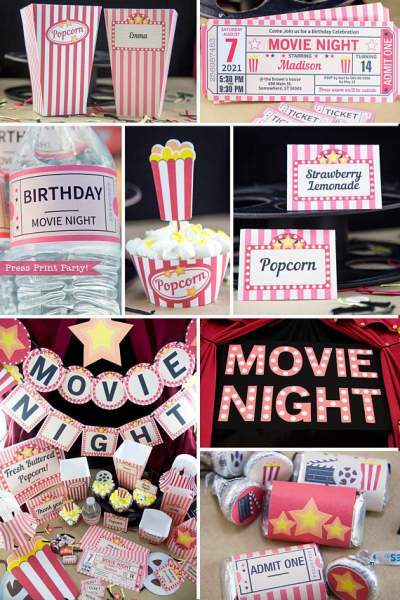 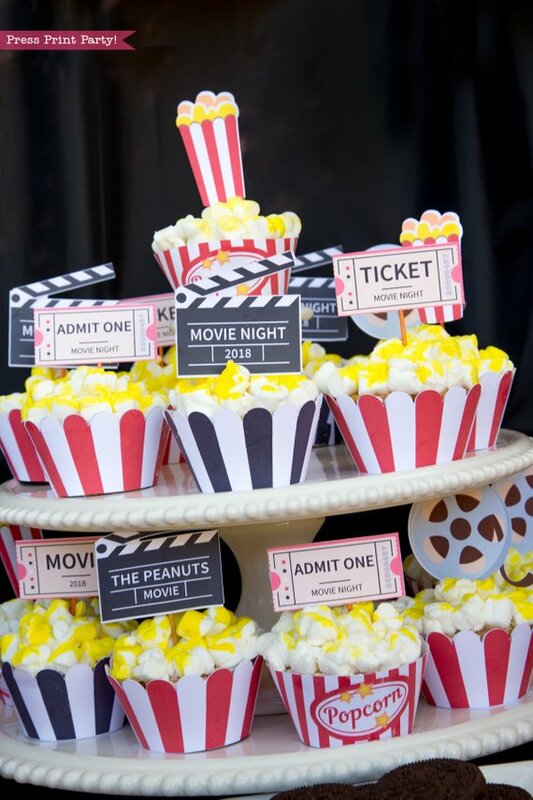 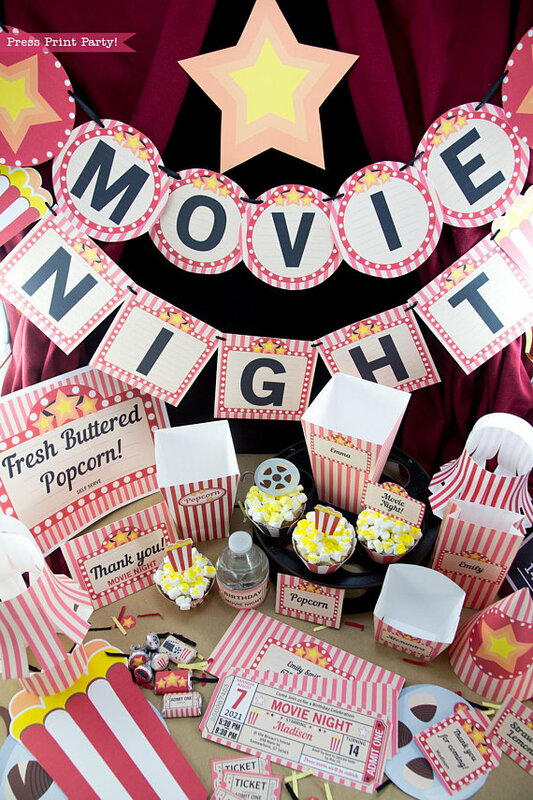 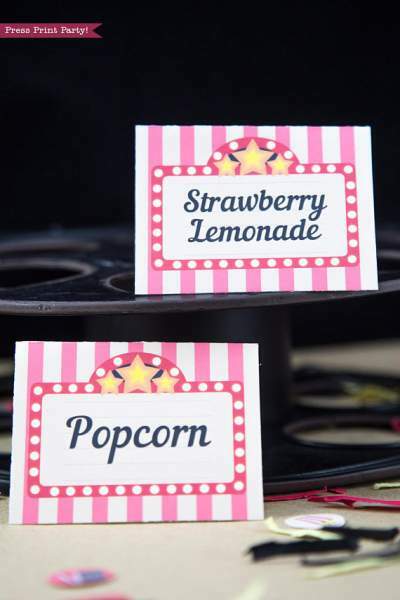 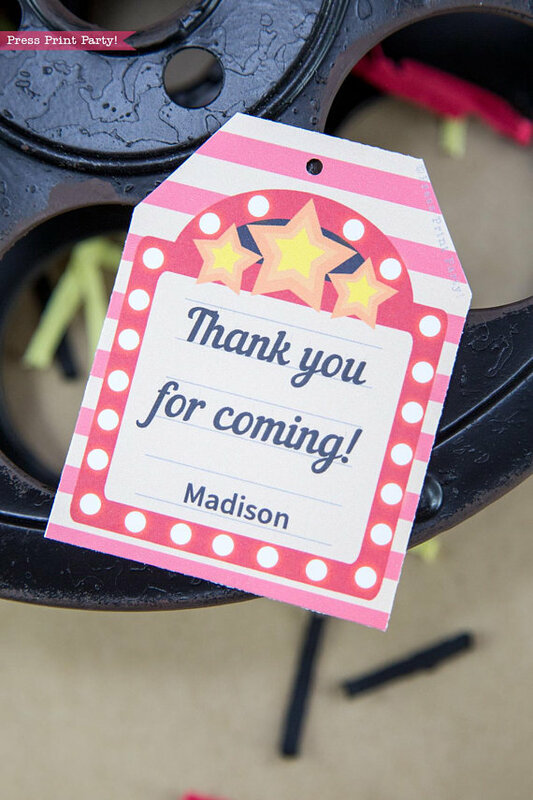 Throw a fantastic movie night to be remembered with these vintage style movie night printables. ► MOVIE NIGHT red letters to make the lighted sign. 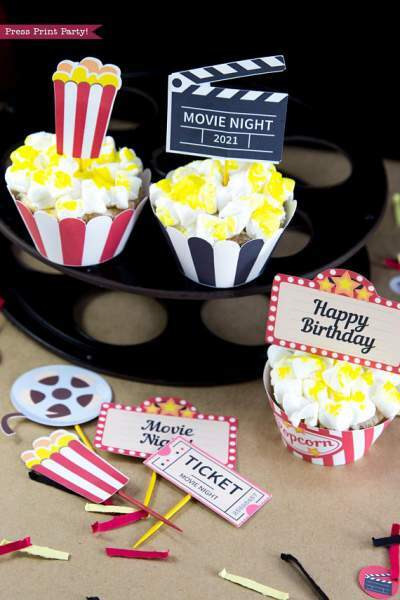 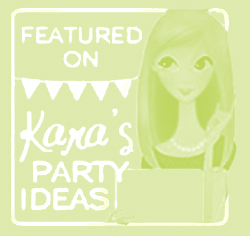 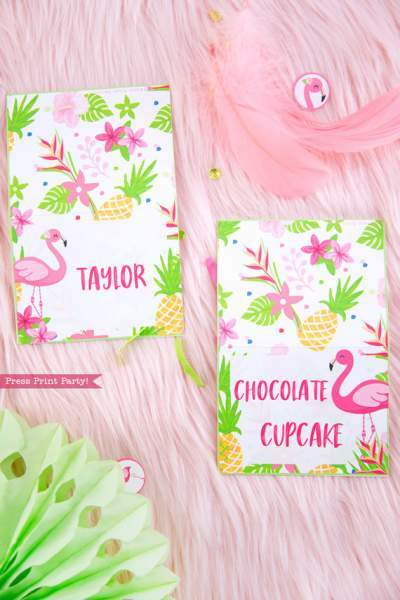 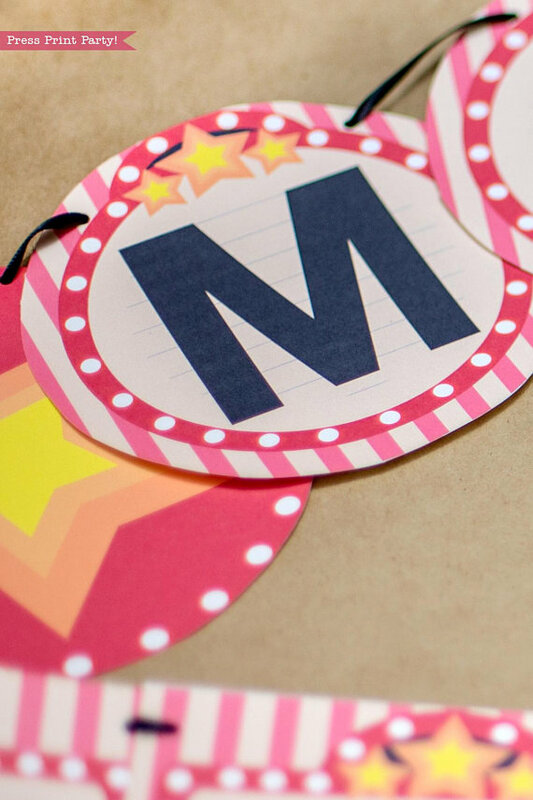 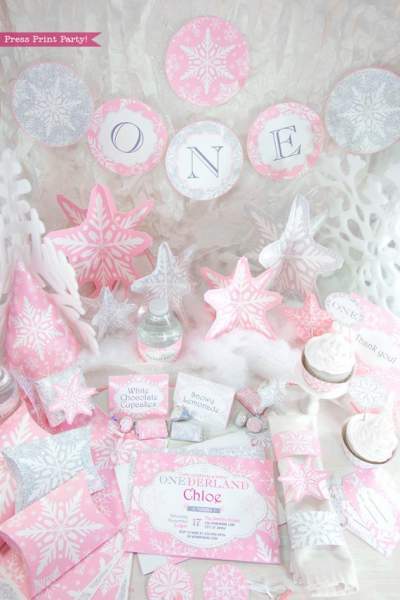 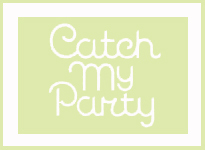 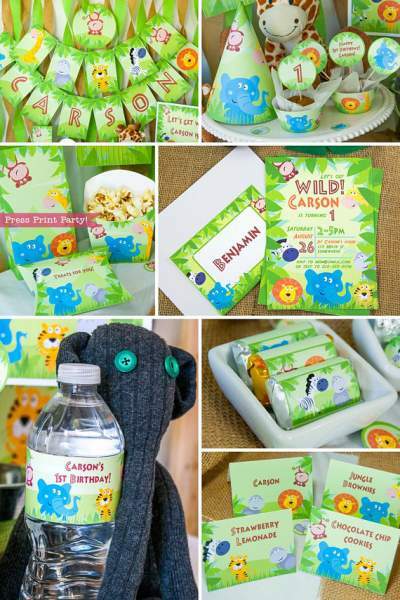 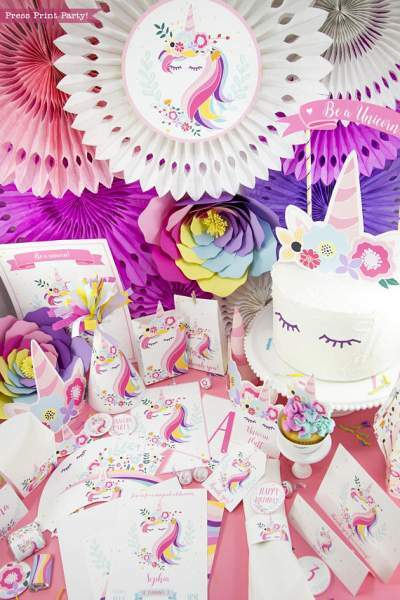 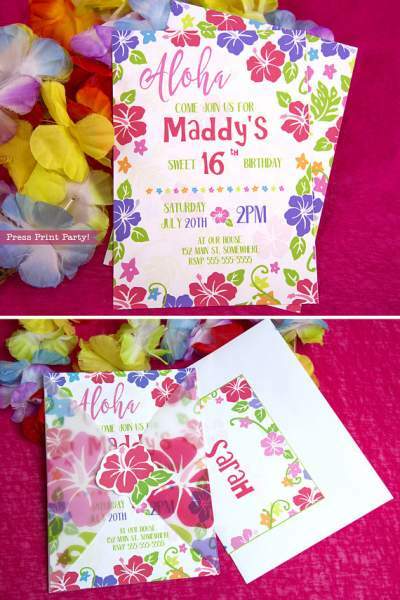 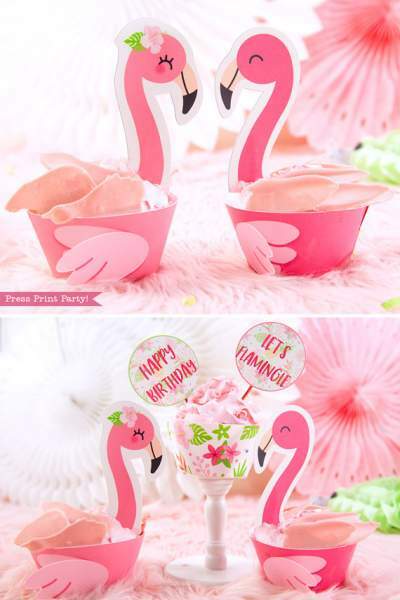 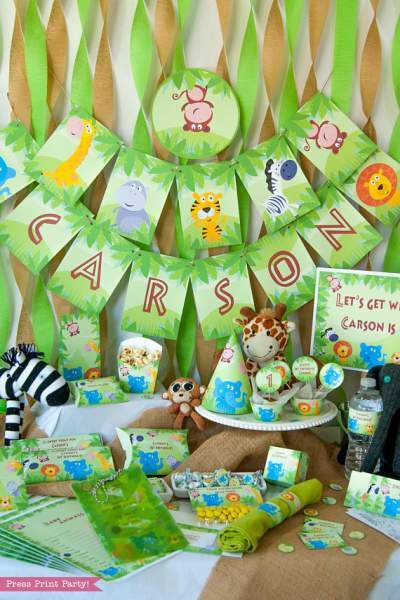 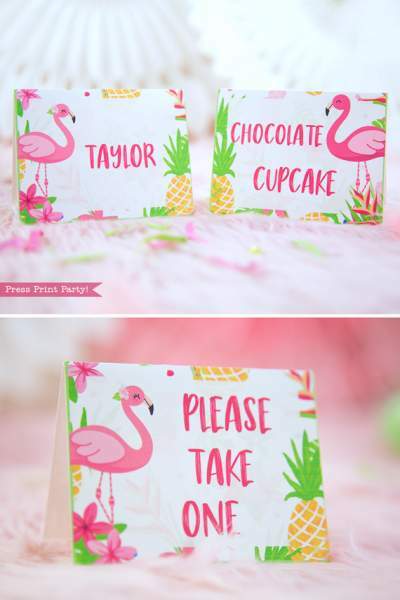 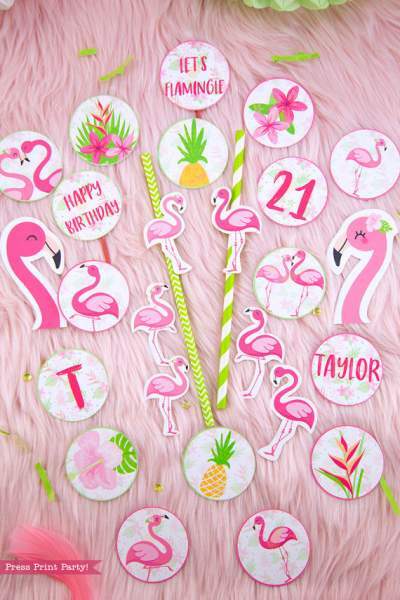 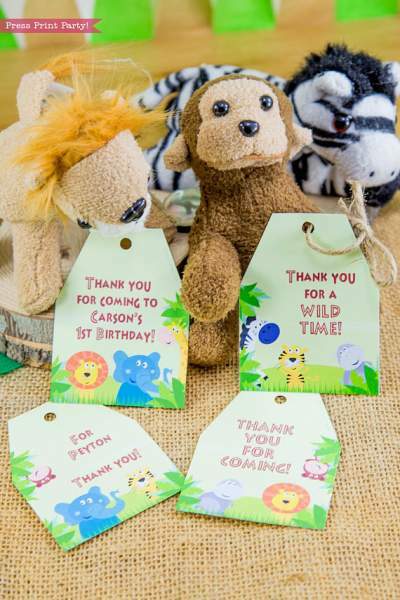 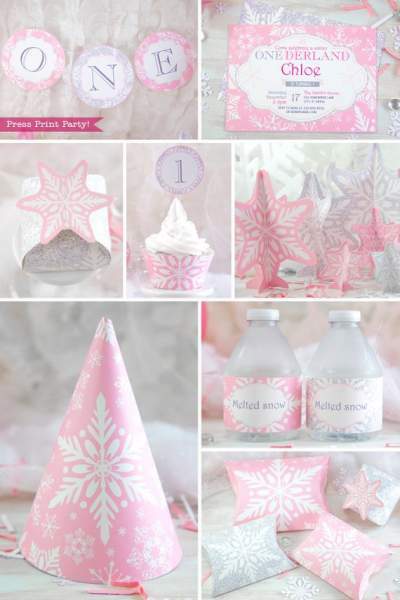 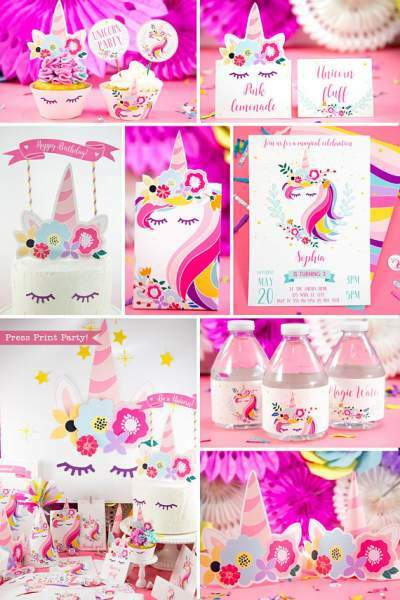 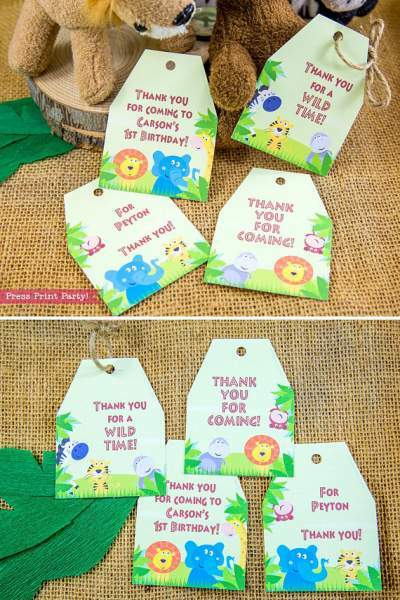 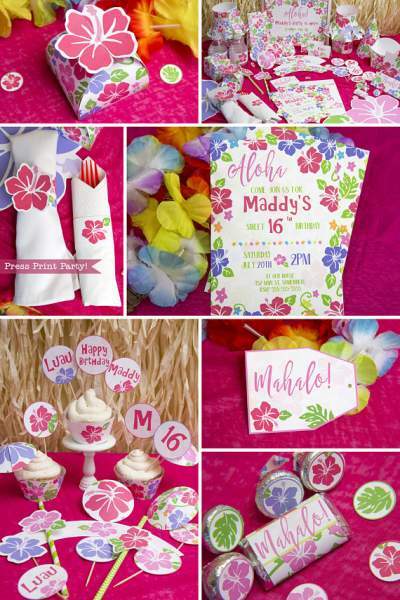 Check out our other birthday party sets.